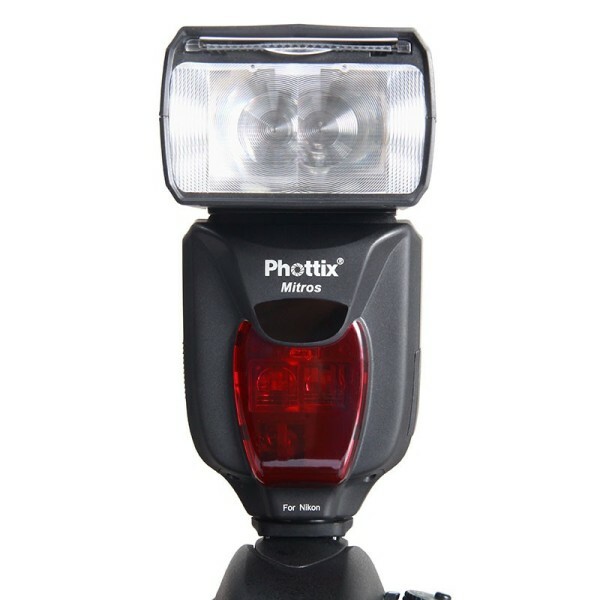 The i-TTL version of Phottix's high-end Mitros speedlight has been released. The i-TTL version of Phottix’s high-end Mitros speedlight has been released. Previously only available for Canon, now Nikon users will also be able to benefit from the shoe-mount flashgun, which offers high-speed sync and advanced wireless master control. Rival products include the Nissin Di866 Mark II, Metz Mecablitz 58 AF-2 and Nikon Speedlight SB-910. The product is on its ways to dealers, including Adorama, where you can pre-order one for US$299.99. Other local distributors are listed here. 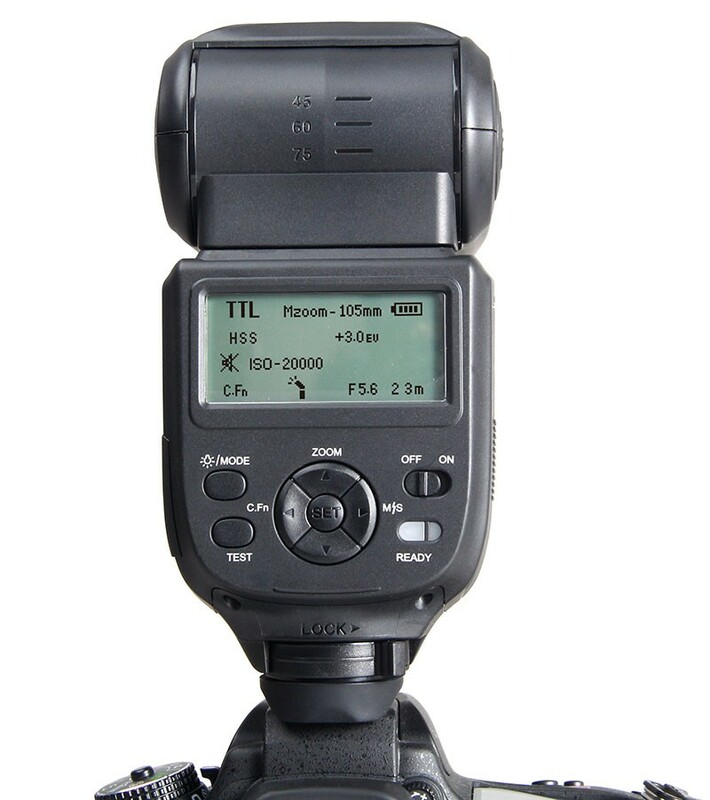 Customers can expect to see the Mitros for Nikon available at the online Phottix Store “by the end of July” for $50 more. For more technical information, visit the manufacturer’s product page. Are you thinking of picking up one of these? Share your thoughts in the comments below.